A fitness center could be used by the average person seeking workouts or by professional athletes, especially in specific disciplines. According to the article “Fitness Centers- Whole Building Guide” from the website http://www.wbdg.org, “[this] health, recreational, and social facility is geared toward exercise, sports, and other physical activities.” Most fitness centers try to accommodate many different types of exercise or sport facilities under one roof. There are also fitness centers that are geared toward a specific activity or discipline. For instance, there are Pilates centers, which focus on conditioning the mind and the body with specially-designed equipment and a series of exercises to improve mental capacity, control, balance, flexibility, endurance, breathing, and much more; aerobic centers, which focus on cardiovascular health with the use of equipment, classes, and workouts; yoga centers, which feature different kinds and styles, all providing exercises for a healthy body and mind; dance centers, which offer different styles through classes to improve posture, strength, flexibility, balance, coordination, and breath control; and gyms, which are considered fitness centers but for the sake of the article, will be kept as a separate category. Fitness centers usually occupy large spaces, but the space can also be medium or small. It all depends on the amenities and activities they offer. 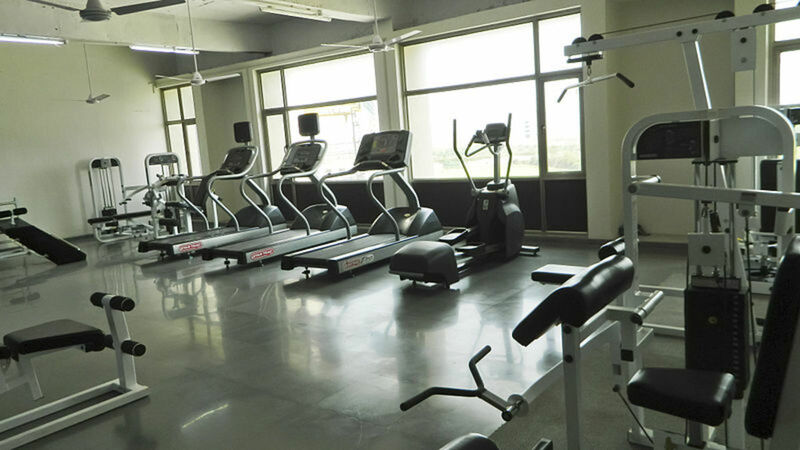 Some have indoor and outdoor sports facilities as swimming pools, running tracks, rock climbing, sports playing fields, racquetball courts, rooms for martial arts, yoga, Pilates, spinning, weight training as classes or for individual use, and regular gym equipment such as treadmills, elliptical and cycling machines. 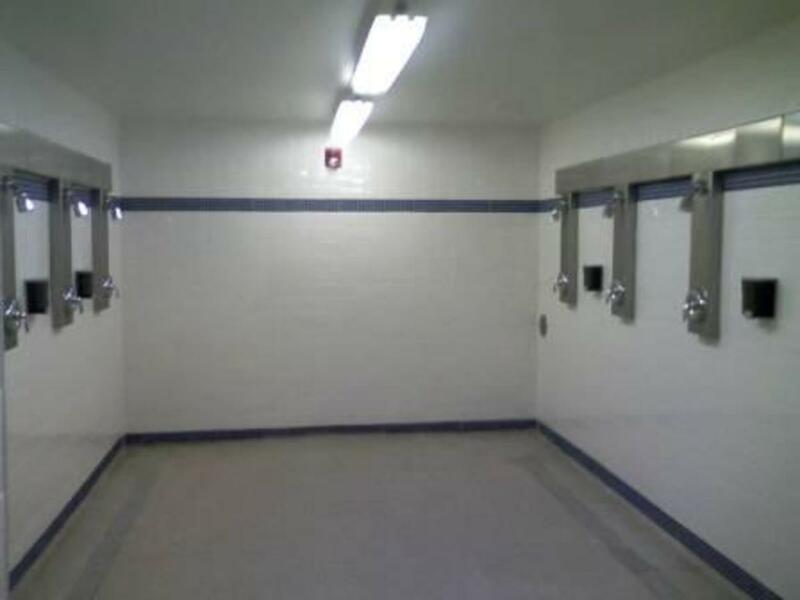 They may also include saunas, hot tubs, steam rooms, tanning beds, warm-up and cool rooms, showers, locker rooms, childcare services, juice bars, snack bars, and retail sports stores. 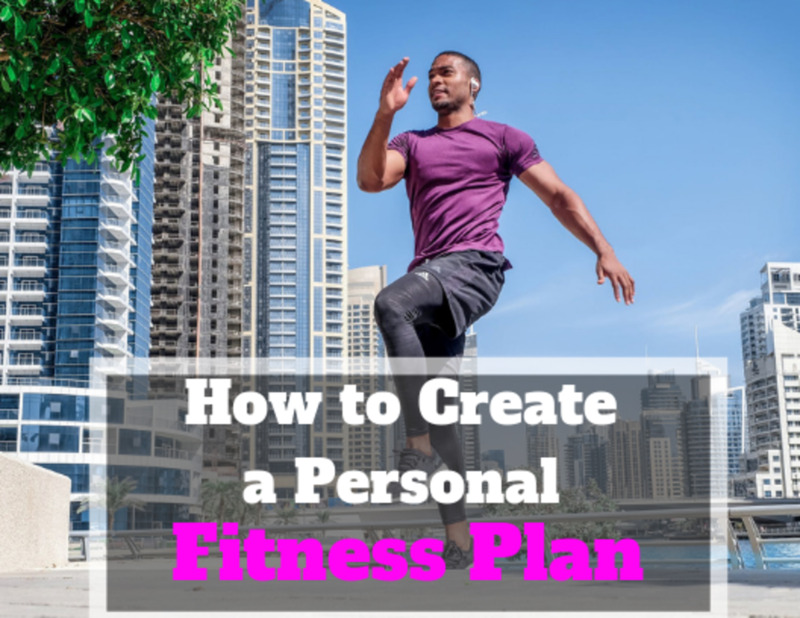 Considering all offerings, you are more likely to find clientele of varying age, size, gender, marital status, and degree of experience in sporting activity, with equipment or workout routine at fitness centers. They definitely create an atmosphere of comfort, and one that leads to opportunities for socializing. Monthly membership fees could be as low as $10 dollars or over $100 dollars and that usually does not include enrollment fees. 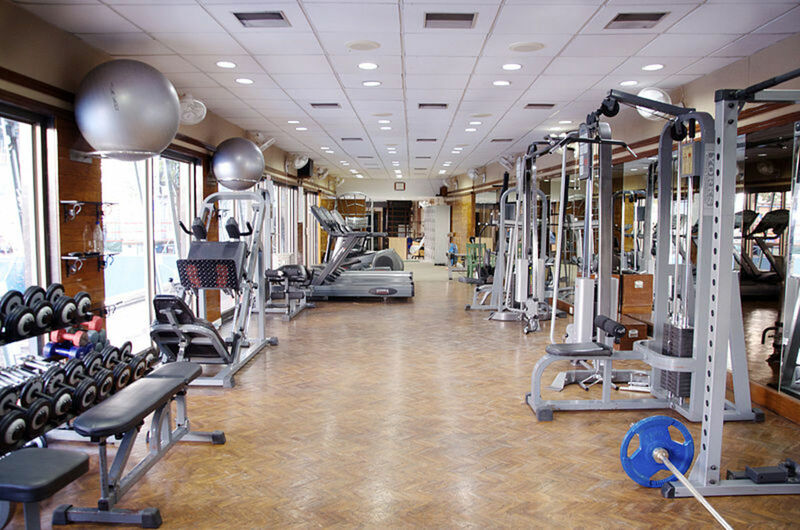 Many fitness centers offer a variety of packages which depends on the services and amenities you choose, and/ or length of facility use which is usually three months, six months or annually. Gym is actually the shortened term for gymnasium. Gyms were very important spaces to ancient Greeks. They were where the Greeks practiced various sports such as boxing, self-defense, and took care of their overall physical fitness; engaged in physical therapy, and studied subjects as philosophy. The first gym in the United States of America (USA) was established in 1925 by a German doctor named Beck. Gymnasiums in public schools were also established in the 1920s. Today’s gyms offer a variety of indoor activities, amenities, and events. And just like fitness centers, there are many sizes and types. Some gyms focus solely on weight training or lifting. In fact, that was your typical gym. 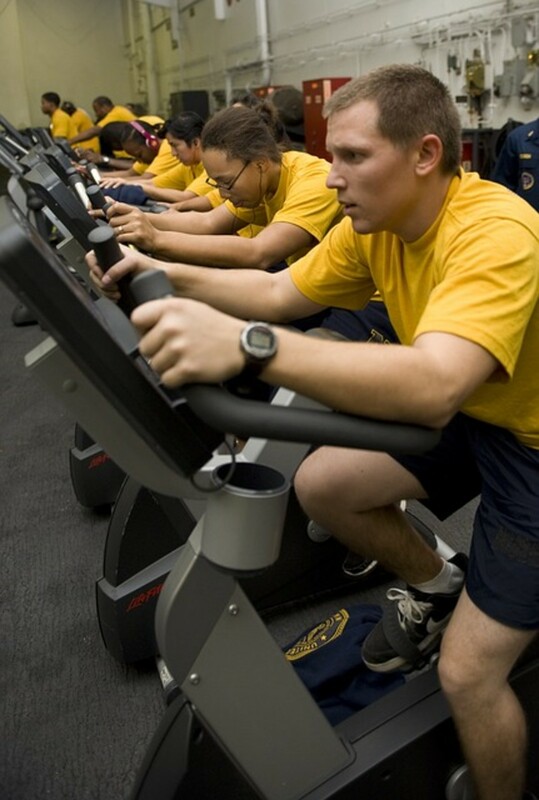 Others are equipped with cardiovascular machines, and/ or offer classes. 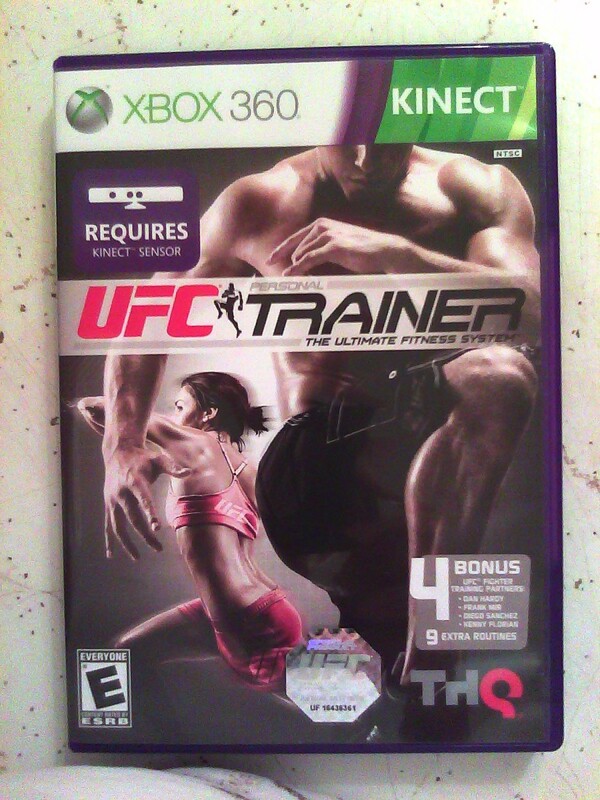 Specific-activity gyms also include aerobics, martial arts, and Pilates. 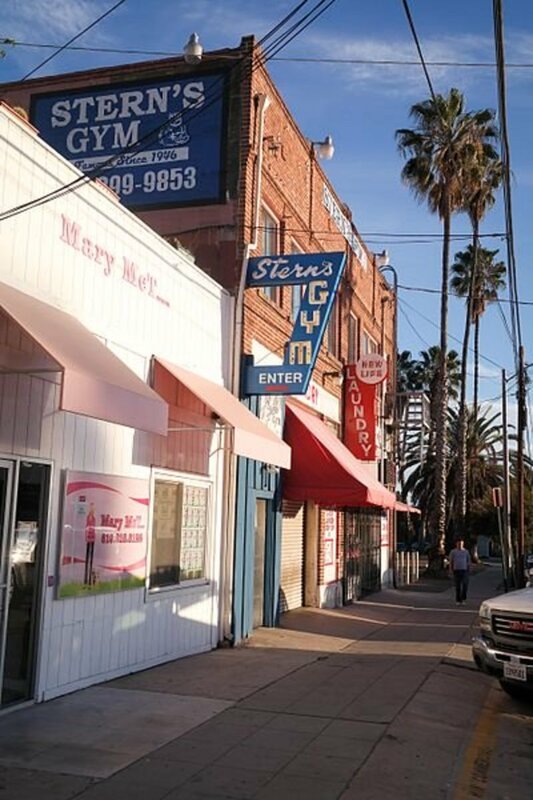 There are also 24-hour gyms, which as the name implies, are open 24 hours a day; women-only gyms such as Curves; religious gyms, and family gyms. Again just like fitness centers, gyms offer classes in various workout disciplines and sporting activities; provide experienced, certified (personal) trainers and staff; the use of treadmills, rowing machines, cycling stations, and other cardiovascular equipment, the use of free weights such as barbells, dumbbells, and weight machines, swimming pool, maybe saunas, steam rooms, basketball courts, tanning, locker rooms, showers, and childcare services. For your comfort and ease, the cardio equipment may have televisions, audio equipment or virtual reality devices attached to them. 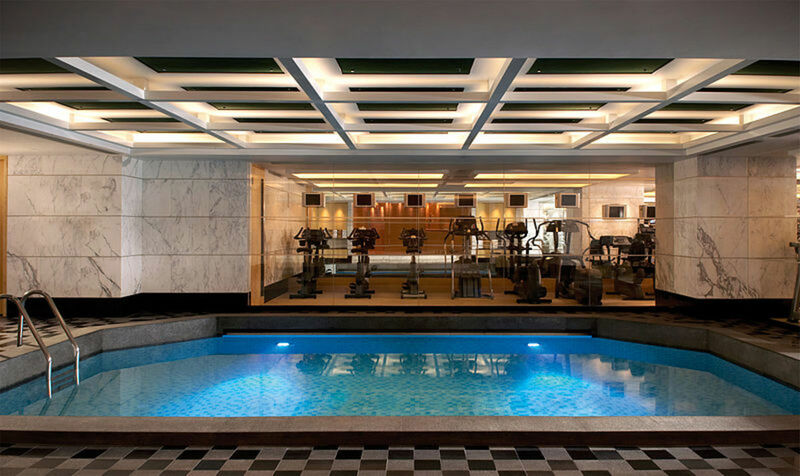 High-end gyms go all out providing the services of fitness centers, gyms, and health clubs combined and more. For instance, Equinox in New York City offers Kiehl’s beauty products in their locker rooms, facials, eyelash extensions, massages, and clothing boutiques. David Barton Gyms, also in New York City, have live DJs and sponsors special events such as block parties. 24 Hour Fitness, a National chain, even provides laundry service to its clients. Monthly membership fees at these facilities depend on the services and amenities you sign up for, number of months, and enrollment. It could be as low as $10 dollars or as much as $300 dollars plus. Some like New York Sports Club offer a 30-day trial period for $30 dollars. The article “Which Health Club Is Right for You” from the website reports that a 2009 study conducted by the International Health, Racquet and Sportsclub Association discovered that there were 29, 636 health clubs in the USA with a membership of over 41 million. I suspect fitness centers and gyms were also included in their tabulations. 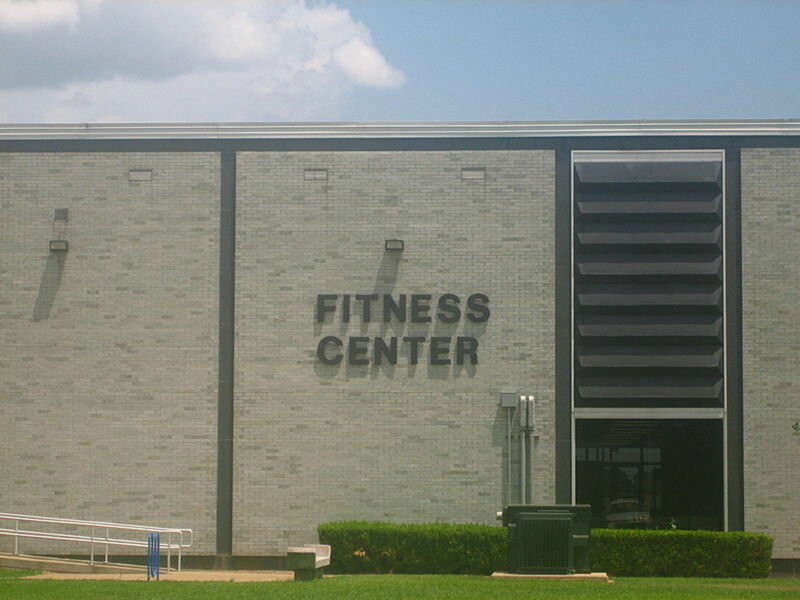 In fact, fitness centers and gyms are called health clubs. It makes sense since health clubs vary in sizes, services, amenities, and costs just like gyms and fitness centers. Health clubs or gyms as they were referred to at that time began in Paris, France in 1847. They were first established in Santa Monica, California, USA a century later. Health clubs provide fitness classes for groups and individuals, a variety of equipment, trained and certified staff, steam rooms, saunas, locker rooms, showers, pools, therapy clinics, spaces for team sports like volleyball and basketball, juice bars, restaurants, television, music, and just about everything you will find in today’s gym or fitness center. It all depends on the size and maybe the location of the facility. Health clubs also favor a variety of clientele because they provide an environment of comfort. 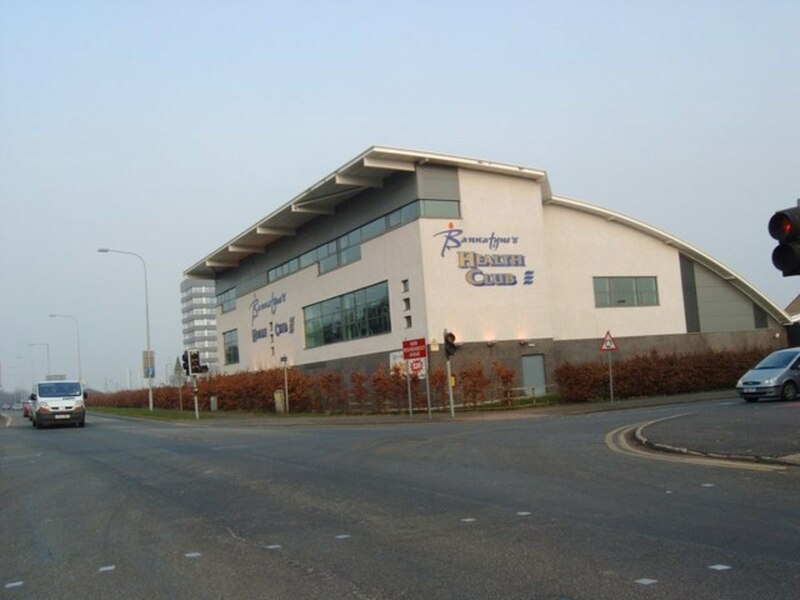 The larger the health club facility, the more you pay. You could pay monthly membership fee of $15 dollars to as much as $ 200 plus dollars. 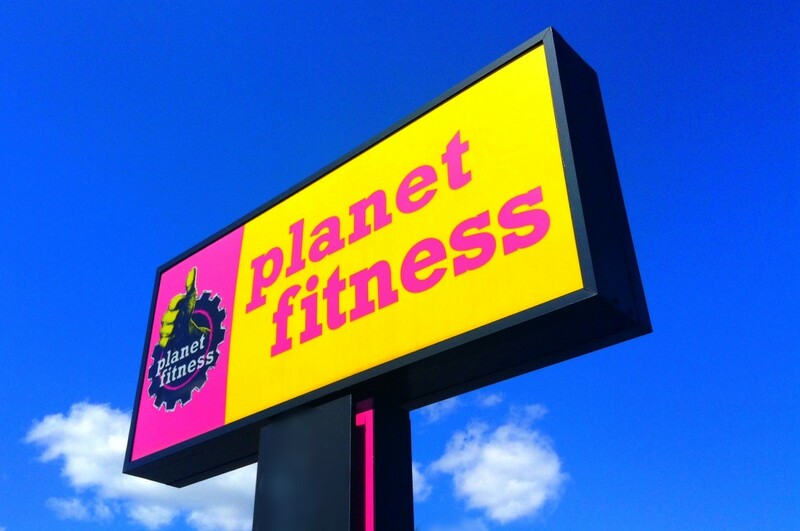 What type of health and fitness facility do you favor? Small space offering one activity such as Pilates, Zumba, boxing, weight training? Fitness center or health club offering as many services and amenities as they can hold? USA market research show a growing demand for fitness centers, gyms, and health clubs from ever-increasing, health-conscious folks. In 2014, annual growth is expected to be 2.3 percent, according to an article on the three health facilities from . The article also reports a demand for “low-cost and niche” health and fitness facilities. I've seen "Club Fitness" as the name of a Missouri gym. We have a small area full of a few exercise machines, should I refer to it as a fitness center or a gym? If your goal is weight reduction &/ or maintaining weight/ shape, call it a gym.